Tearful Kate Middleton comforts grieving mum at fundraising appeal. A tearful Kate Middleton comforts a mother who lost her 3-month-old child. The Duchess of Cambridge shares an emotional moment with a grieving mum. 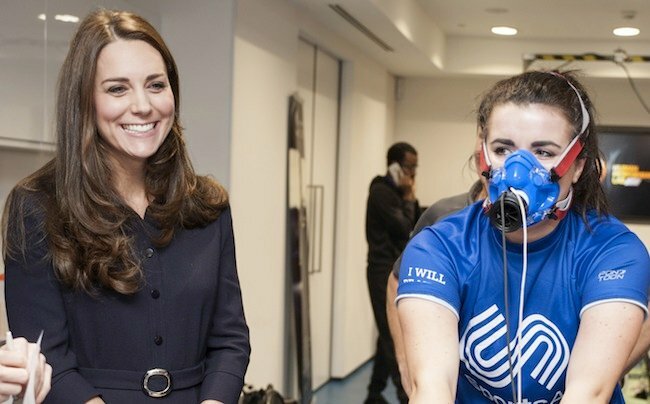 Kate Middleton was brought to tears yesterday as she listened to the story of Leigh Smith, a UK mum who lost her three-month-old daughter to a rare heart condition. 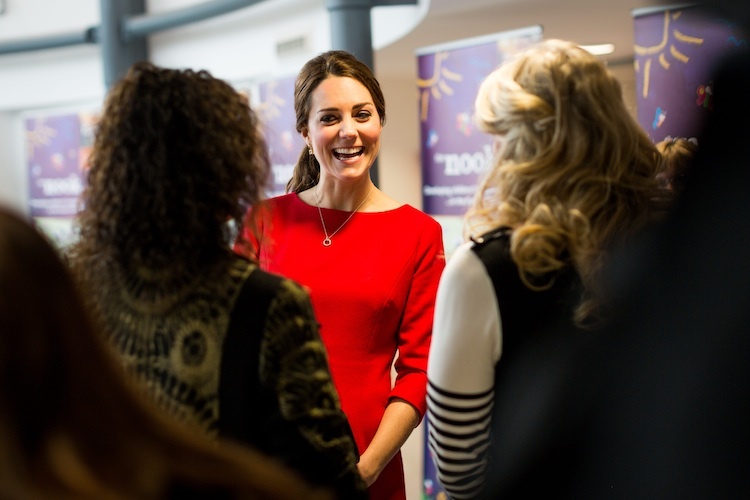 32-year-old Kate was attending the launch of a $18 million funding appeal for her charity, the East Anglia’s Children’s Hospices, when she met Leigh and her family. 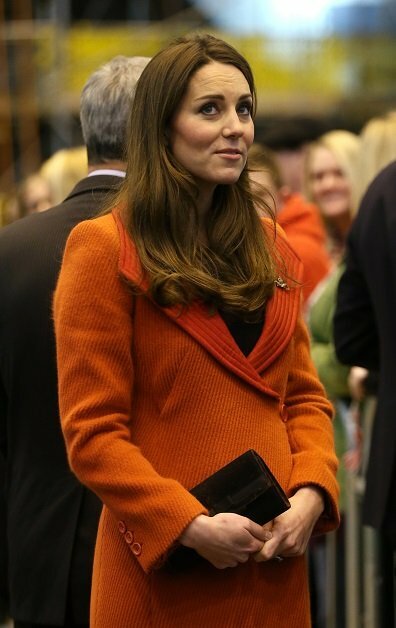 Kate Middleton at the East Anglia&apos;s Children&apos;s Hospices appeal. Leigh, 33, described how her family&apos;s world was shattered when her daughter Beatrice was rushed into hospital in January of this year. She was diagnosed with a rare heart condition and spent 6-weeks in hospital. Leigh was then told that Beatrice was likely to die before a new heart could be found for her. "It became clear that Beatrice was dying and would be unlikely to survive long enough or be strong enough for a heart transplant. We knew our little girl was just too tired and could fight her battle no longer," Leigh told the audience. "After a long night holding her in our arms, we made the decision to let her go," Leigh said. "She passed away in my arms very peacefully holding mine and her daddy’s hands." 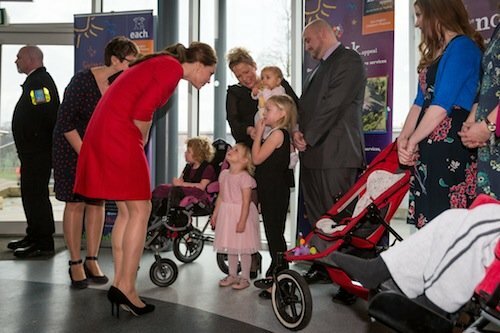 Leigh also revealed that in the difficult days after her daughter&apos;s death, she wrote to the Duchess praising the work of the East Anglia&apos;s Children&apos;s Hospice staff. 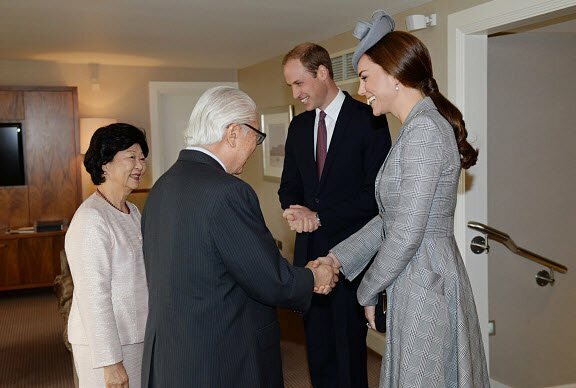 And she was surprised to receive a personal reply from Kate. Leigh explained, "I was so surprised to receive a letter with such personal comments and signed by her. 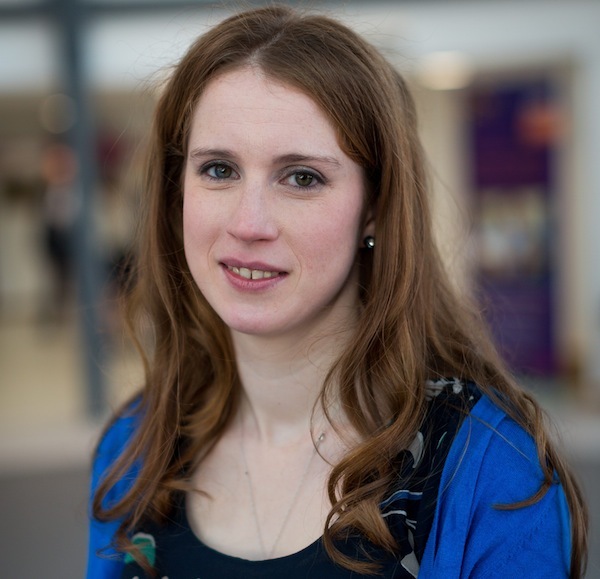 It was a lovely gesture and helped me through a terrible time." "I was touched that she had taken so much time to carefully read my letter and then to reply herself - it shows how much she cares. When I met her today she remembered the letter and said it was an honour to meet me. 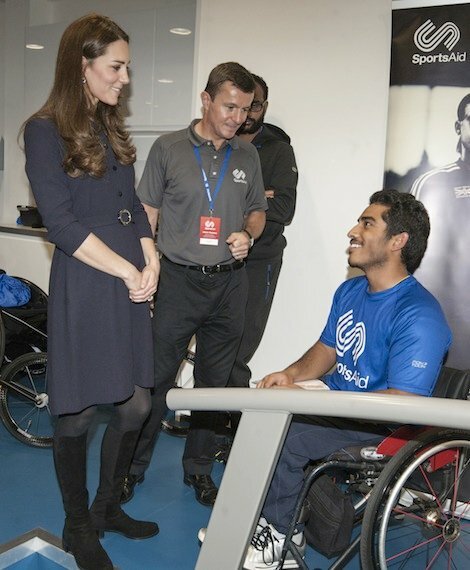 I was completely taken aback - for me it was an honour to meet her," Leigh went on to say. Beatrice would have celebrated her first birthday on Friday and Leigh said, "I had mixed feelings about today because it&apos;s a difficult time, but this is the most amazing way of celebrating her birthday and I hope Beatrice was looking down as I met Kate." "The launch today is a wonderful way to celebrate her life. I just want to do Beatrice proud. You can&apos;t put a price on what EACH (East Anglia&apos;s Children&apos;s Hospice) have given to every one of us here," Leigh concluded. 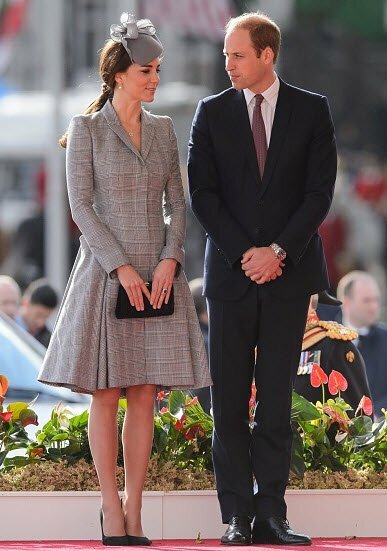 Kate Middleton is going to royally peeve the Queen in these outfits.